Brewer Description: (from website) A well-balanced, tart, and refreshing ale. We combined the classic flavors of lime and blue agave nectar in a tart gose-style beer for the ultimate answer to the heavy heat of the day. The bright lime flavor helps wake up the palate while the mild sweetness of the agave rounds out the tangy zip of the citrus fruit. 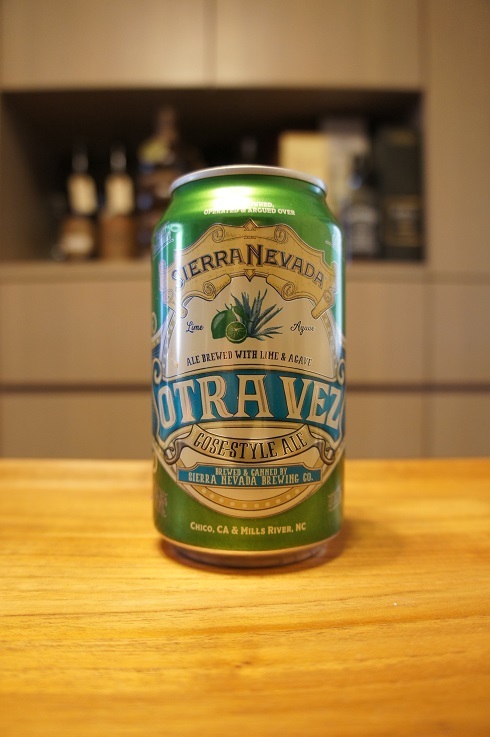 Light and refreshing, this all-new Otra Vez will have you calling for another round. Intro: A 12 fl. oz. 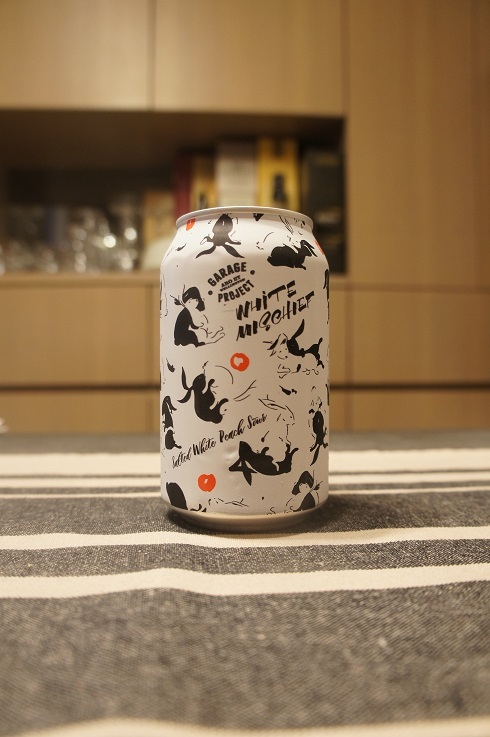 can, packaged on 9th May 2018. Poured into a Lost Abbey teku glass. Appearance: A very lightly hazy, but mostly clear golden colour with an almost two finger white head that had decent retention, but only left sparse lacing. 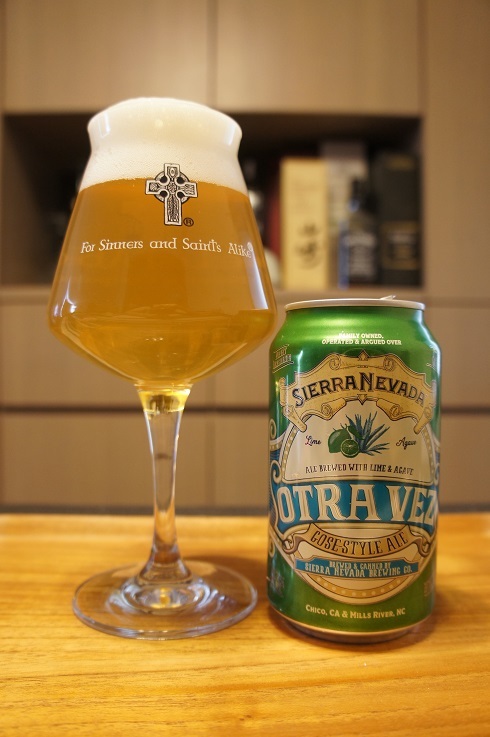 Aroma: Sweet, tangy and tart, lime, hard candy, agave with a hint of wheat. Taste: Like the aroma, it is sweet, tangy and tart. It’s got your classic hard candy flavours, and then imagine the flavours mixed. Lime comes out on top though with a light saltiness to balance. Overall: To be honest, I don’t remember what the original tasted like, but I enjoy this version. 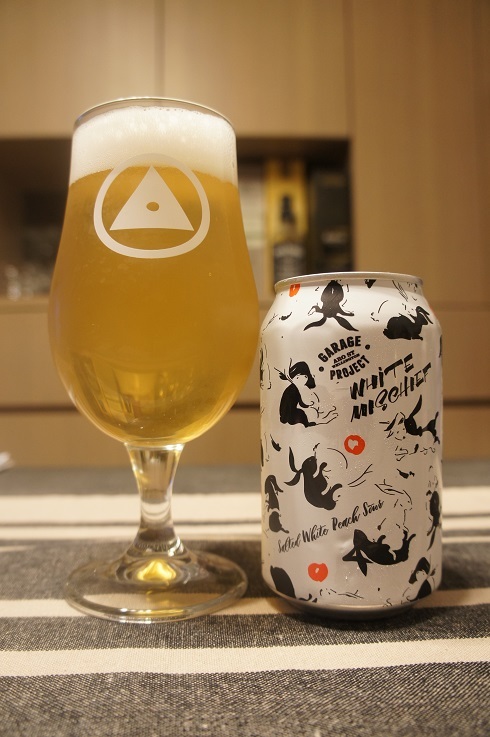 The flavour is right up my alley, and overall it was just clean and super refreshing for my palate especially on a hot summer day like today. 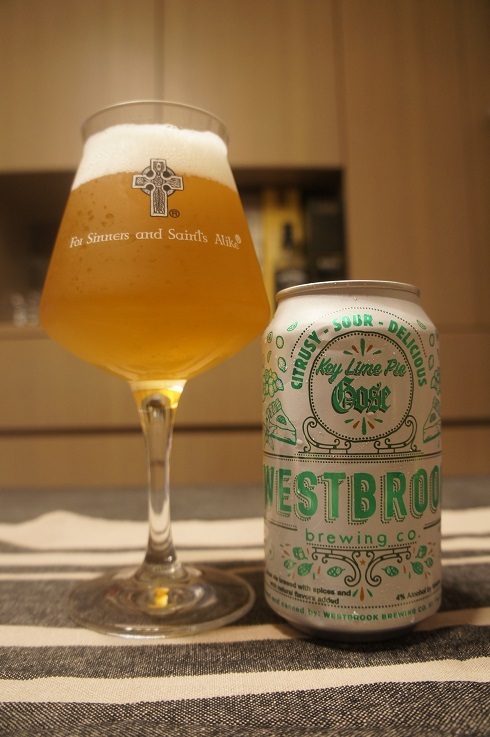 4 - Good (buy), Beer Reviews, German Gose, USA, Westbrook Brewing Co. 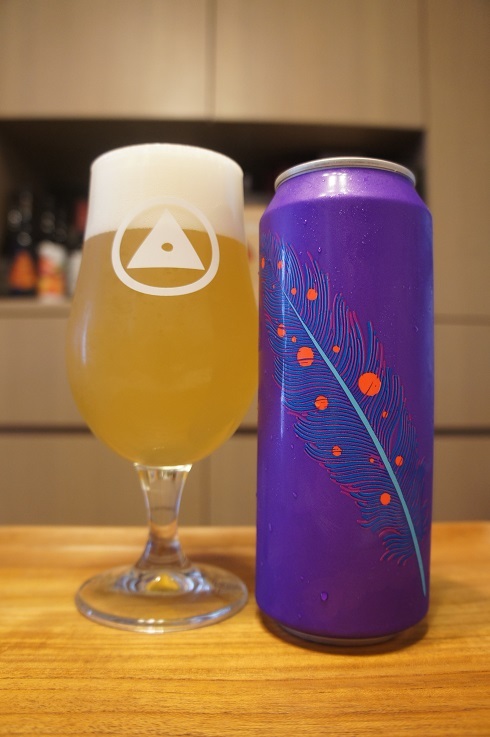 Brewer Description: (from can) You want some pie? 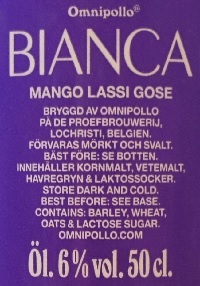 And Gose? Well here it is: our classic Gose infused with the delicious flavors of key lime pie. Made extra special just for you. 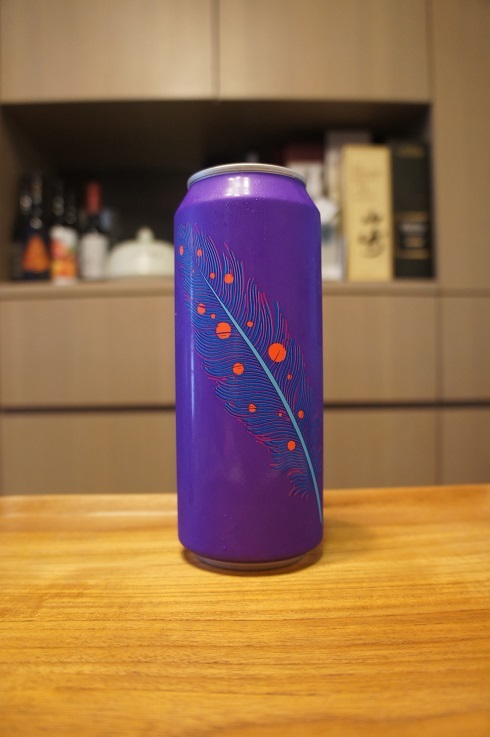 Intro: A 330ml can, canned on 6th September 2017. Poured into a Lost Abbey teku glass. Appearance: A hazy golden colour with a two finger white head that dissipated fairly quickly and left no lacing. Aroma: Tart lime, lemon and salt. 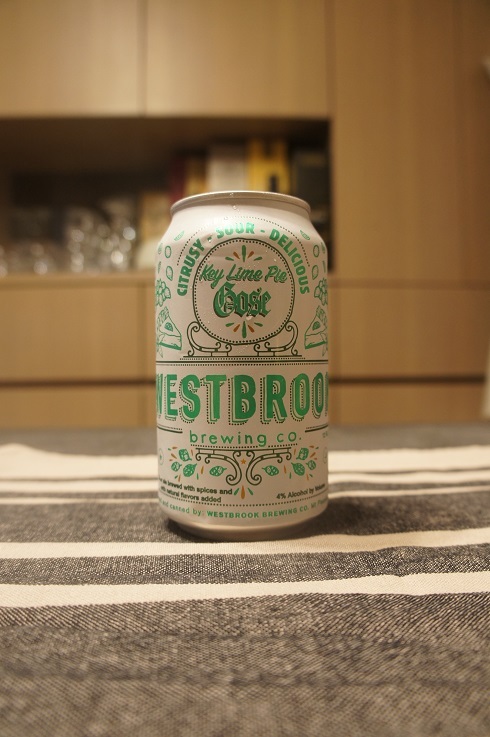 Taste: Tart, lightly sour, lime, lime juice and salt with hints of biscuit and wheat in the background. 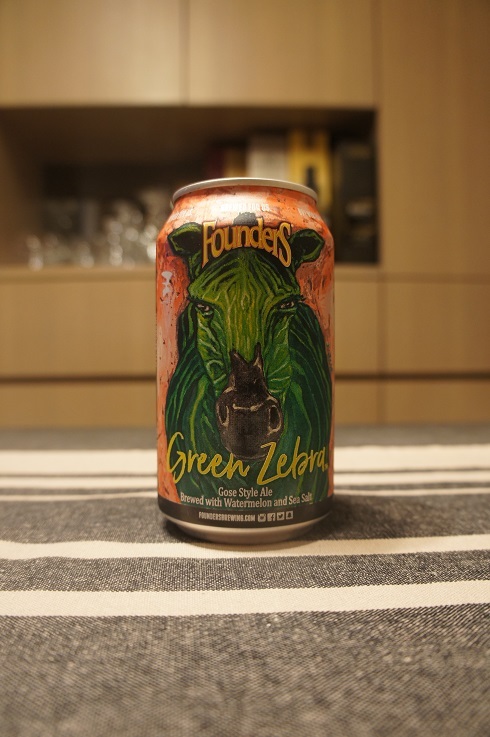 Mouthfeel: Crisp, zingy, light to medium bodied with prickly high carbonation. Overall: It’s key lime pie as advertised with nice lime flavours that make it refreshing to drink.